The talented studio musicians behind some of the biggest hits from Frank Sinatra, The Monkees, The Beach Boys, and more are finally getting their due. 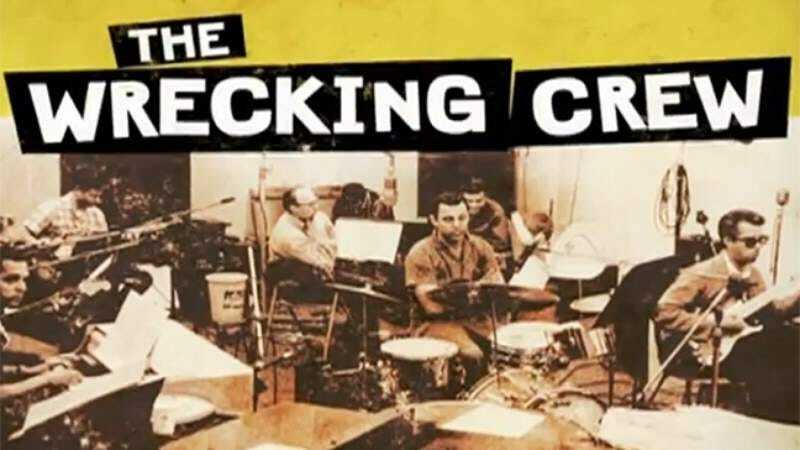 The Wrecking Crew documentary celebrates the men and woman (bassist Carol Kaye) who helped create the iconic West Coast sound of the ‘60s and ‘70s. The feature film, directed by Danny Tedesco (son of the group’s legendary guitarist, Tommy Tedesco) gives viewers a peek into the studio and lets them witness musical history as it happened. The film had a limited theatrical run earlier this year, but will be released on Blu-ray and DVD tomorrow, June 16. To coincide with the Blu-ray/DVD release of The Wrecking Crew, The A.V. Club is giving away a custom Fender Telecaster guitar, designed specifically as a tribute to the musicians the film spotlights. For your chance to win, simply send an email to avcontests@theonion.com with the subject line “Wrecking Crew.” Be sure to include your name and address in the body of the email. U.S. entrants only. On Friday, June 19, we’ll select one winner, at random, from our eligible entries and notify them via email. You can watch the official trailer for The Wrecking Crew below.